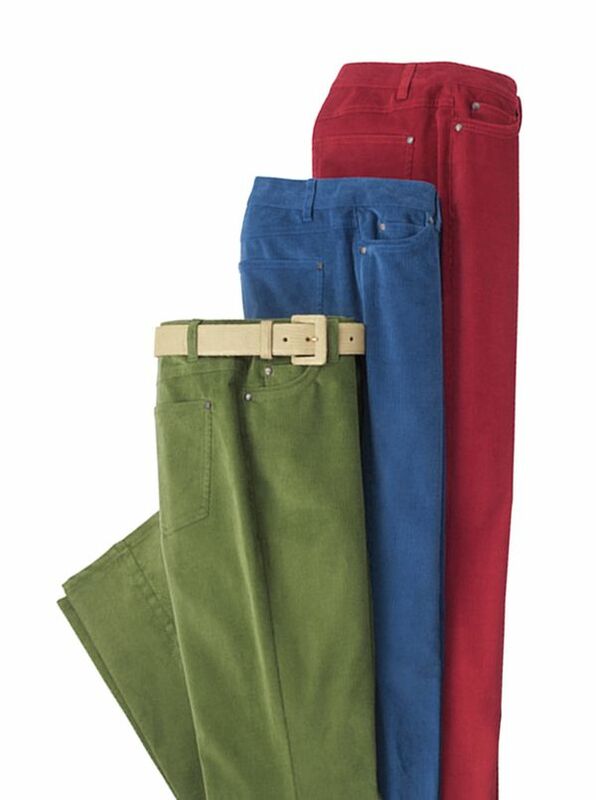 5-Pocket Stretch Cord Jeans by Bernard Zins are comfortable classic and chic. Tailored in France of soft cotton pinwale corduroy with 2% Elastan for stretch. Straight leg belt loops metal rivets 5 pockets.